Just Listed! 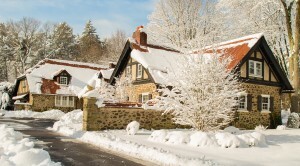 329 Airdale Road, Bryn Mawr, PA 19010. 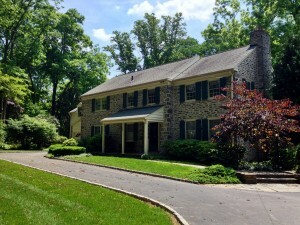 Classic Bryn Mawr Stone Colonial in a very desirable area of Lower Merion. Updated Stone Colonial in Villanova, Radnor Township for Sale! A Radnor Township piece of history for sale!